The ADZ502W is an easy to install package that delivers incredible sound to bedrooms, offices, playrooms, kitchens, and any other room where a second audio zone is needed. 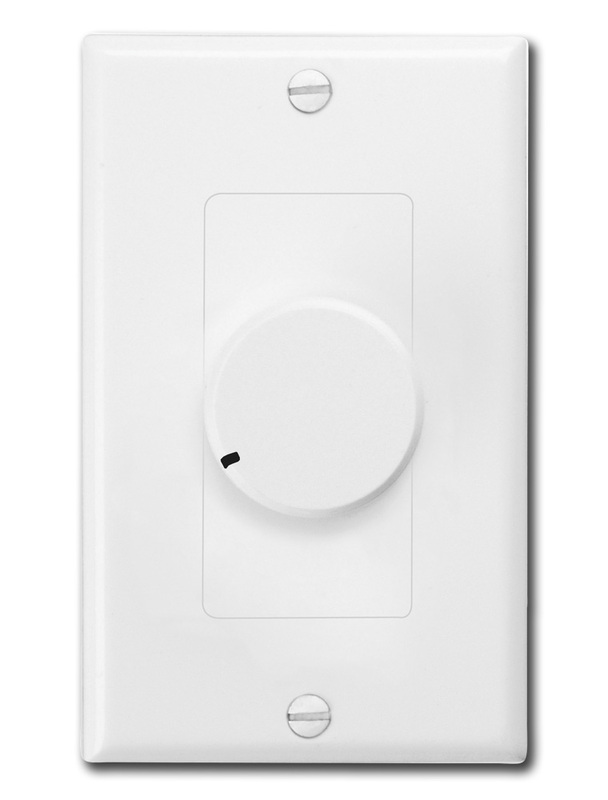 This DIY kit enables you to install 2 in wall speakers remotely in any room in your house. 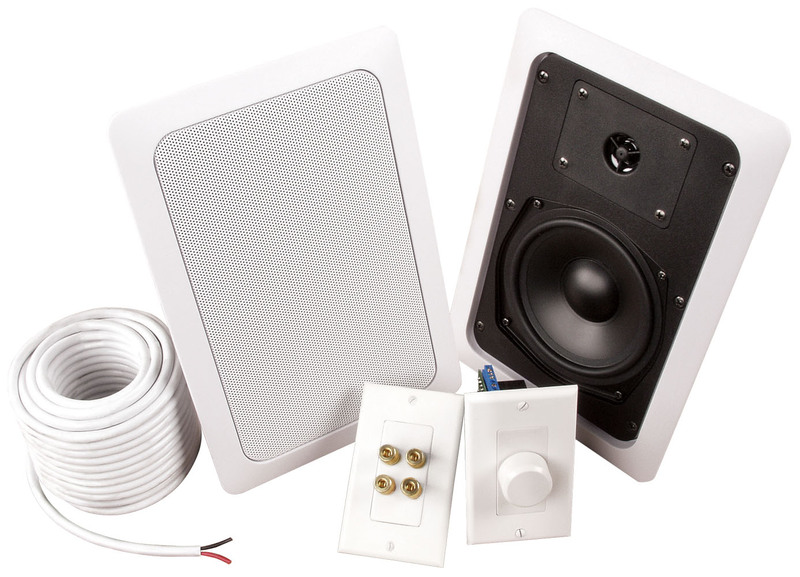 The ADZ502W is an all in one kit that includes everything you would need to install a second speaker zone in any room where in-wall speakers are desired. Many people want to add a second zone to their existing audio system. Wireless or bluetooth speakers generally require a separate source than your main receiver, while direct connected speakers deliver high quality sound and utilize your existing source unit allowing you to listen to the same source material if desired. The additional benefit of in-wall speakers is that they are out of sight and blend in with the room, no speaker boxes on the floor or taking up space on shelves. 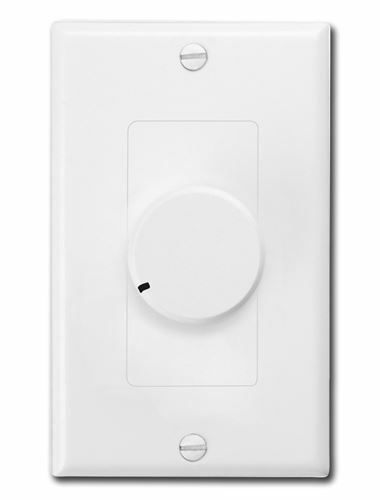 Installing in-wall speakers is also easier than you might think and the ADZ502W includes all the parts you need to install them yourself. This kit includes two Musica 5.25" in-wall speakers that feature polypropylene woofers and soft dome tweeters to deliver exceptional sound quality. They are easy to install using a dog-leg mounting bracket that easily attaches itself to drywall. Additionally, they include an aluminum grille and paint shield that allows them to be easily painted without damaging the speakers. The ADZ502W is an easy to install package that delivers incredible sound to bedrooms, offices, playrooms, kitchens, and any other room where a second audio zone is needed.